Strengthen your leadership skills and techniques for managing health services strategies, for effective response arrangements and system recovery during major incidents and disasters. 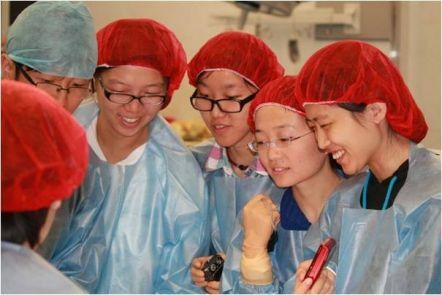 Peking University medical students completed a three-week program on disease control and health services management, comparing the Australian health system China's. We offer intensive courses for current health industry employees, and people wanting to further their career in the health industry. There is an increasing expectation from consumers, employment agencies and government that allied health staff engage in ongoing professional development. We deliver programs in collaboration with health organisations and professional groups. options for advanced standing (credit) towards selected undergraduate and postgraduate courses. We offer tailored short courses and customised education programs for people working in the health sector. 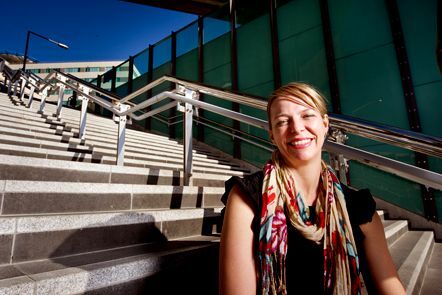 We can design and deliver corporate programs that are tailored for your organisation.